While the extended drought being experienced in the midwest has caused problems with water levels for many communities, the City of Maryville's water supply is still in good shape. That's according to Maryville city manager Greg McDanel. "Mozingo Lake is fortunate to be at appropriate levels for the month of July even with the drought," McDanel said. "We are currently 17 feet. That's down slightly from 19-21 feet which is normal pool. However, concerns don't really begin for us until we reach about 14 feet." McDanel adds there are no plans for any water usage restrictions at this time. 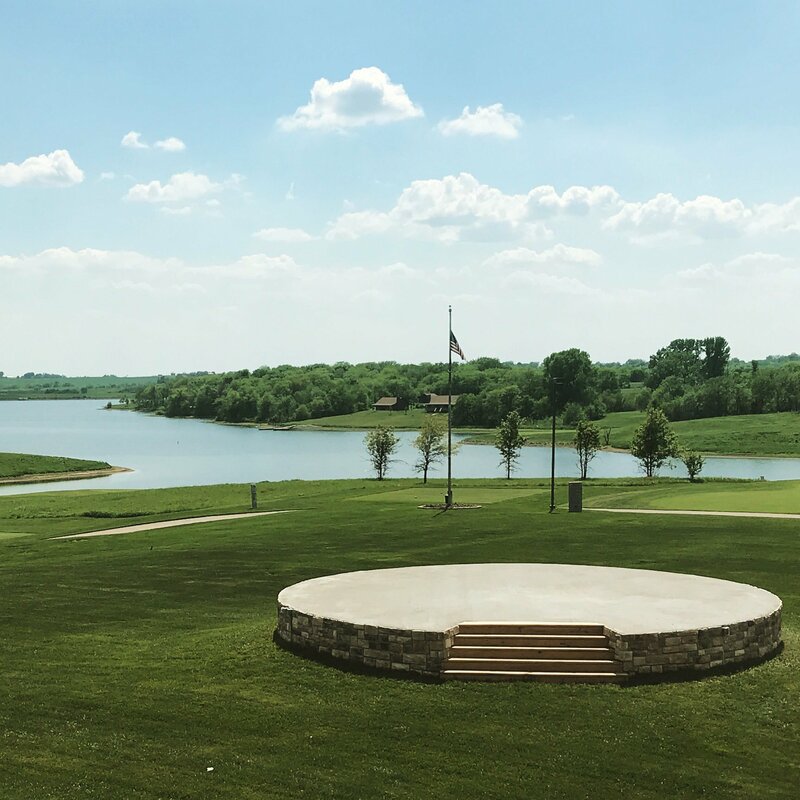 "Due to Mozingo's size and the forethought in creating the lake itself, we won't have to initiate any water restrictions until we hit about the 14-foot mark. Those initial restrictions would simply be no lawn watering or washing cars."